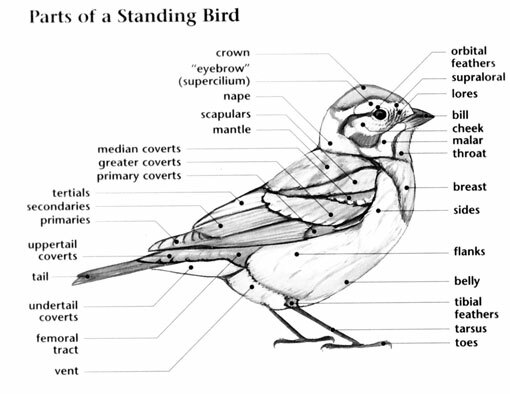 The Rufous-crowned Sparrow has a large range, estimated globally at 1,200,000 square kilometers. Native to the United States and Mexico, this bird prefers subtropical or tropical shrubland, grassland, or forest ecosystems. The global population of this bird is estimated at 2,400,000 individuals and does not show signs of decline that would necessitate inclusion on the IUCN Red List. 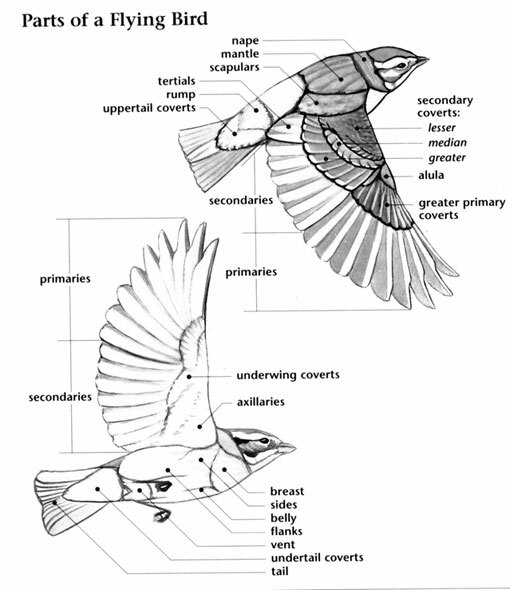 For this reason, the current evaluation status of the Rufous-crowned Sparrow is Least Concern. Rufous-crowned Sparrow: Resident from coastal California, Arizona, and the southwestern states to Texas, central Oklahoma and Arkansas. Range extends south into the Baja Peninsula and into central Mexico. Inhabits open oak woodlands and dry uplands with grassy vegetation and bushes, often near rocky outcrops. Song is a series of jumbled notes and phrases. Chattering alarm calls from a pair. The Rufous-crowned Sparrow was described in 1852 by John Cassin as Ammodramus ruficeps. It is also known as the Rock Sparrow because of its preference to live on rocky slopes. 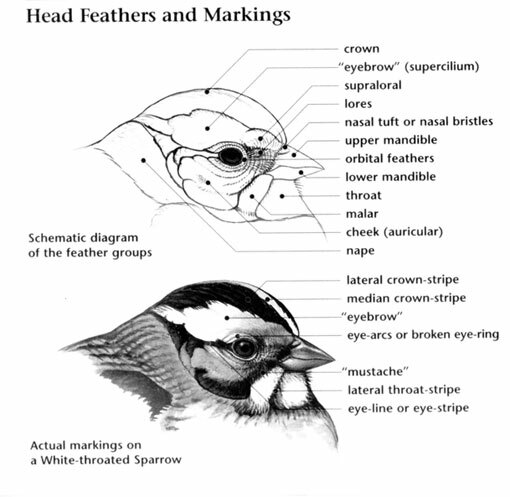 Male sparrows maintain and defend their territories throughout the year. The derivation of the current genus name, Aimophila, is from aimos, 'thicket' and phila, 'loving'. Its species name is a literal derivation of its common name, derived from the Latin words rufus 'rufous' and -ceps, from caput 'head'.